Rick was born in Pretoria in 1963. He matriculated in 1981 and obtained a BA Degree with Honours in Theology in 1988. 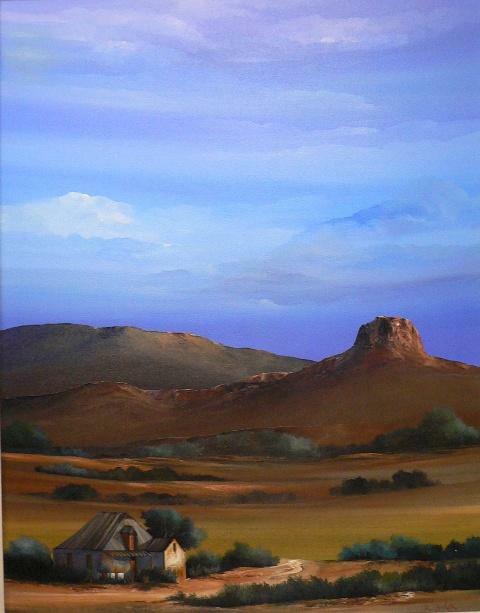 He is a self-taught artist, who started painting full-time in 1989. In 1990 he was invited to participate in a joint exhibition in De Bron, Holland. He continued to paint in Holland for 6 months and during this time focused on abstract pieces. Upon returning to South Africa, he was involved in other art forms such as ceramics and design. 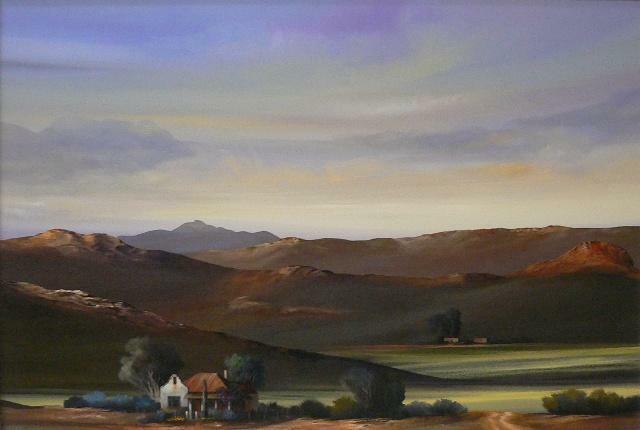 Rick's work can be found in the following corporate collections: First National Bank - landscapes, KPMG - flowers, Volkswagen South Africa - abstracts.